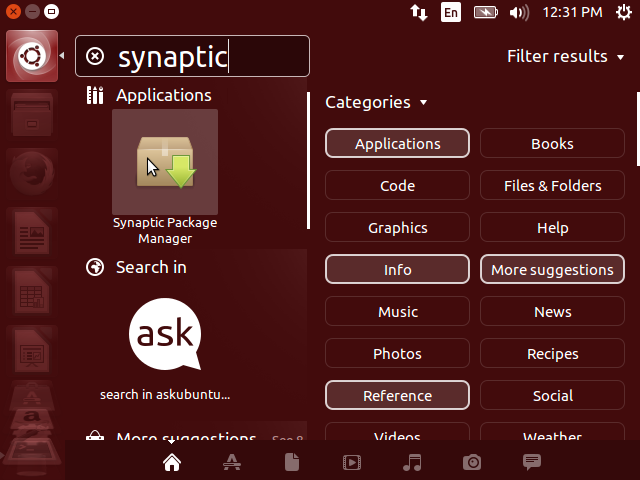 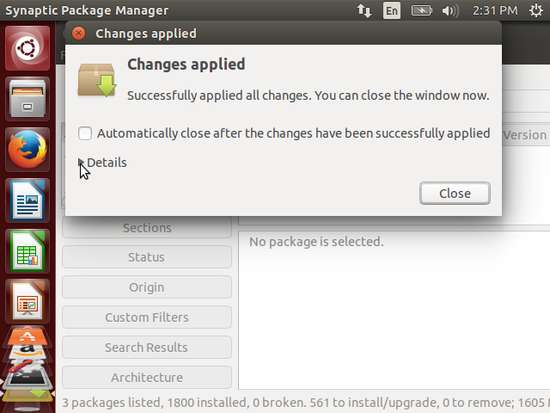 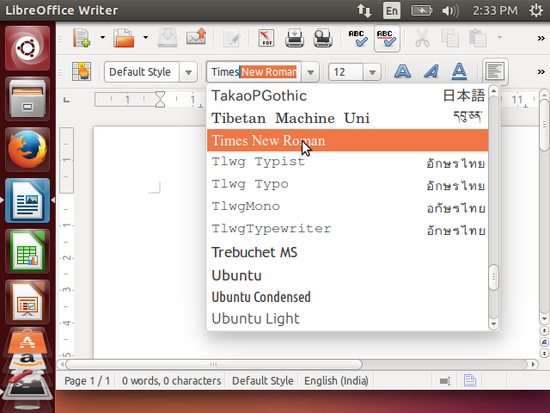 Select your architecture & let the file to get downloaded with gdebi-gtk which will take care of all the dependencies. 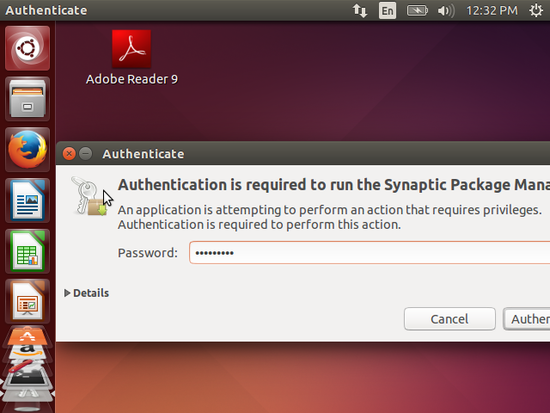 Put your login password to get it authenticated. 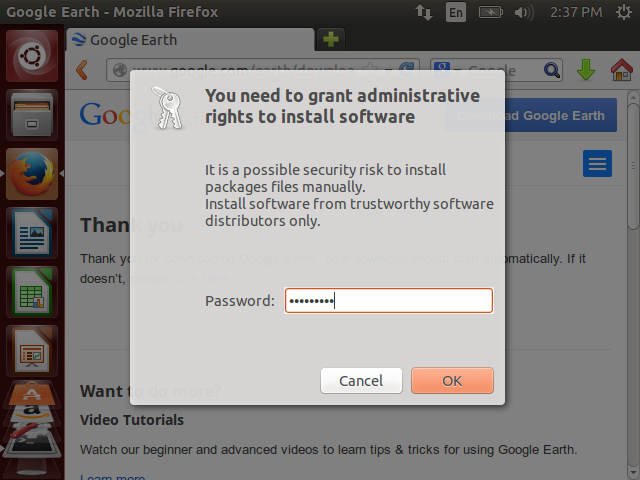 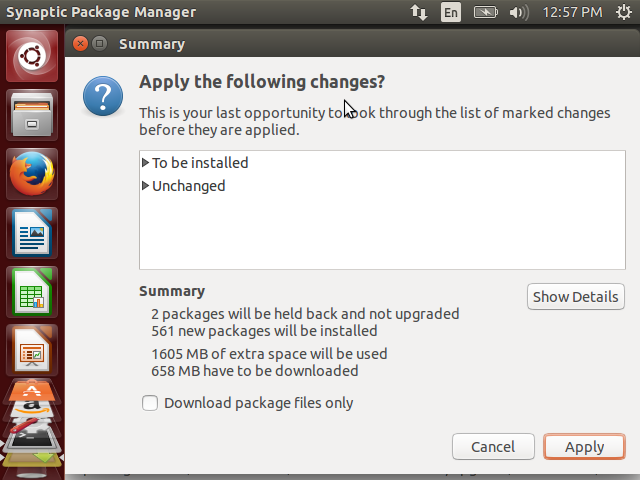 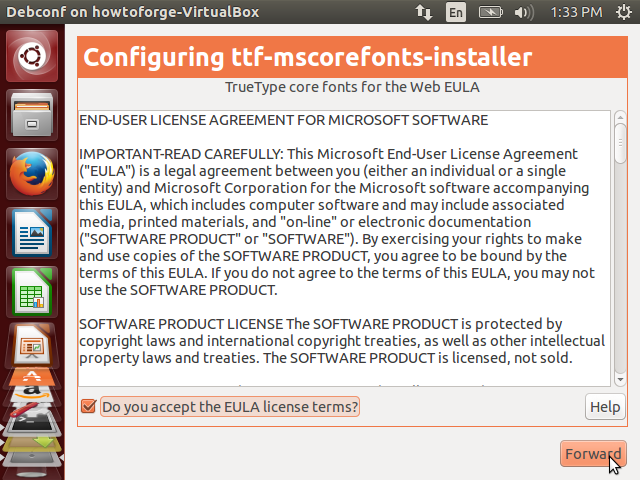 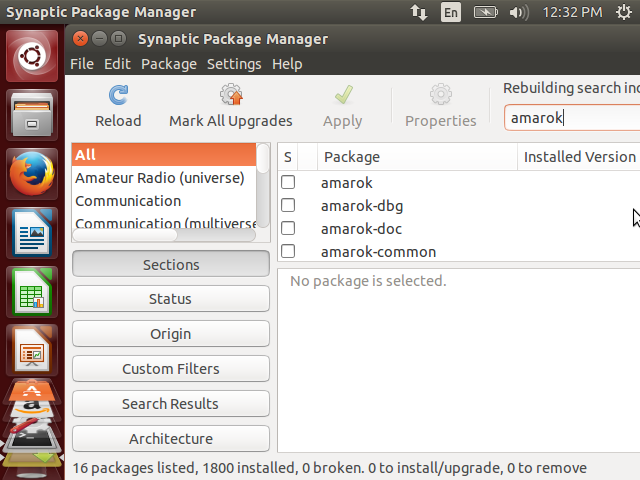 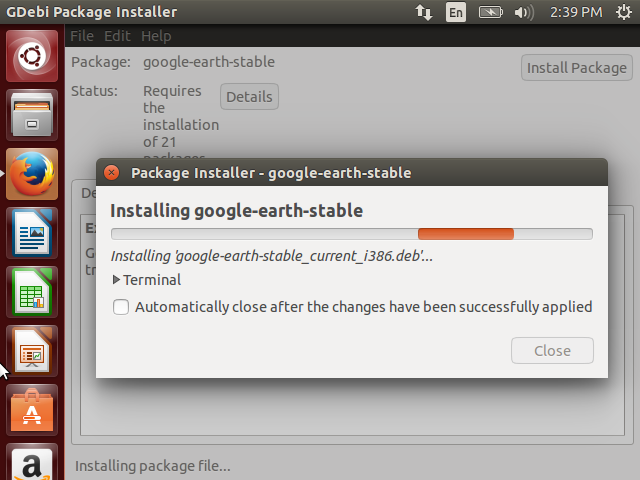 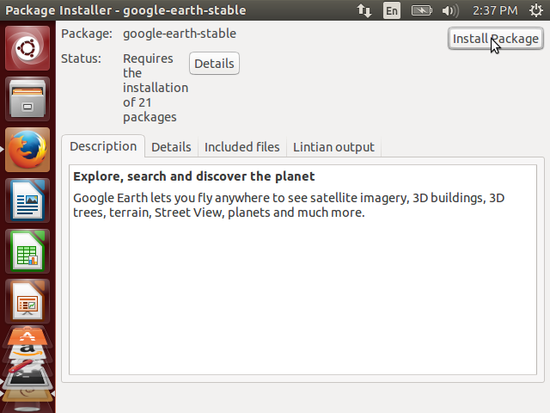 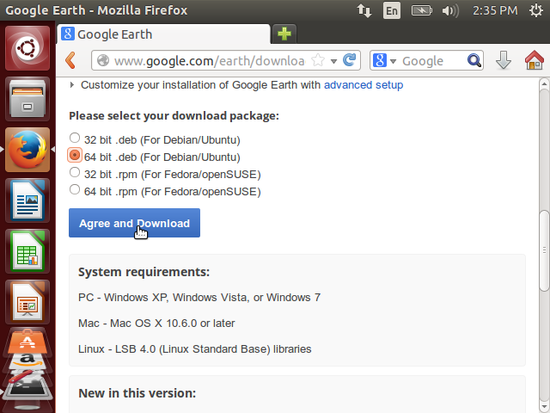 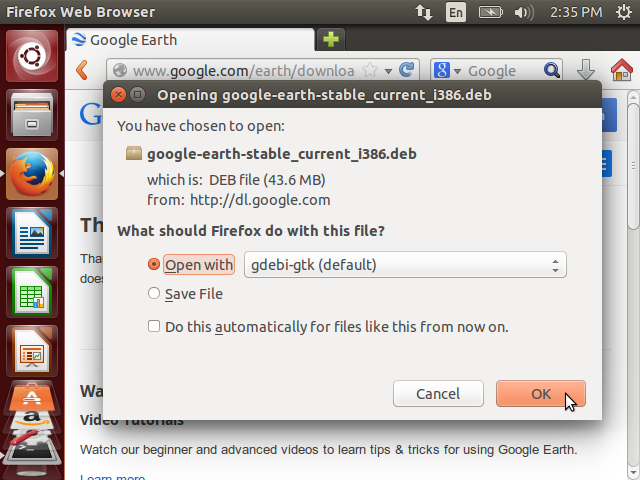 It will install the Google earth in your ubuntu desktop.